With the 2018 primary election coming up on June 5, 2018, voters in California will have the opportunity to vote for federal, state, and local offices, as well as five ballot measures. Proposition 68 - California Drought, Water, Parks, Climate Coastal Protection, and Outdoor Access for All Act of 2018 is a $4 billion bond measure that will provide funds for groundwater cleanups that improve water quality; flood protection and repaid; clean drinking water projects; and parks in urban and disadvantaged communities. Proposition 70 - Greenhouse Gas Reduction Reserve Fund is a constitutional amendment requiring revenues from the cap-and-trade auctions to be deposited into the Greenhouse Gas Reduction Reserve Fund. 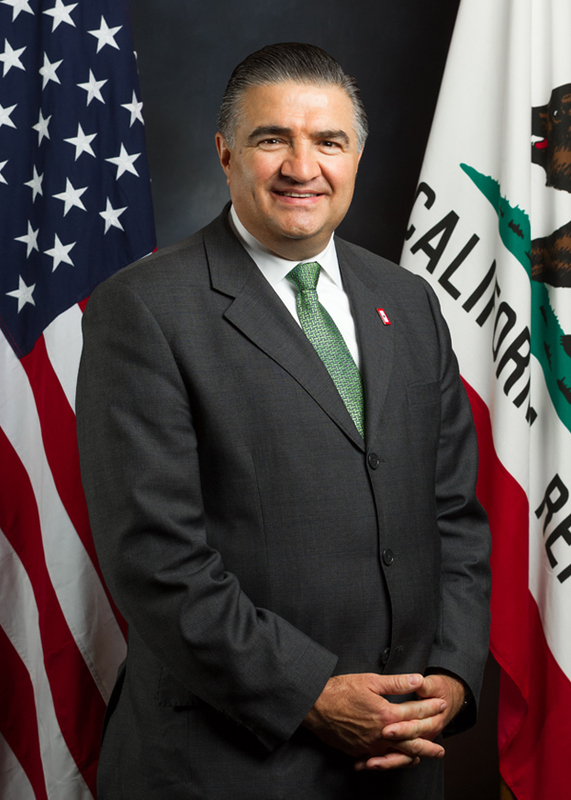 It also requires one-time legislative supermajority approval of the cap-and-trade expenditure plan before the funds can be returned to the Greenhouse Gas Reduction Reserve Fund to be appropriated. Proposition 71 - Ballot Measures: Effective Date provides that an initiative statute, referendum, or constitutional amendment or revision shall take effect on the fifth day after the Secretary of State files the statement of vote, unless the measure provides a later operative date. Proposition 72 - Property Tax: New Construction Exclusion: Rain Water Capture System will exclude rain water capture systems from the definition of "newly constructed" for property tax reassessment purposes. For more information on the individual ballot measures, click here. 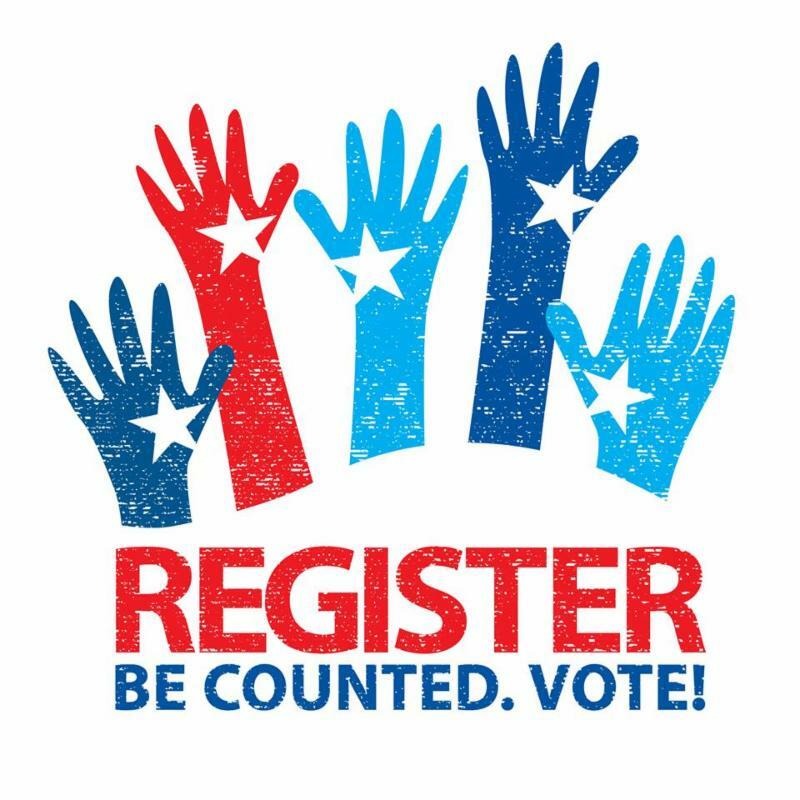 If you are planning to vote on June 5, 2018, you will need to be registered no later than May 21, 2018. This information about ballot measures and primary races is purely informational. 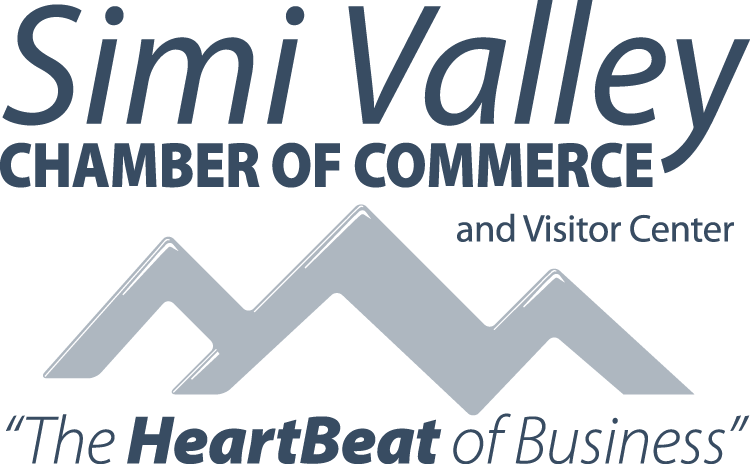 The Simi Valley Chamber of Commerce does not endorse any of the individuals or ballot measures listed. 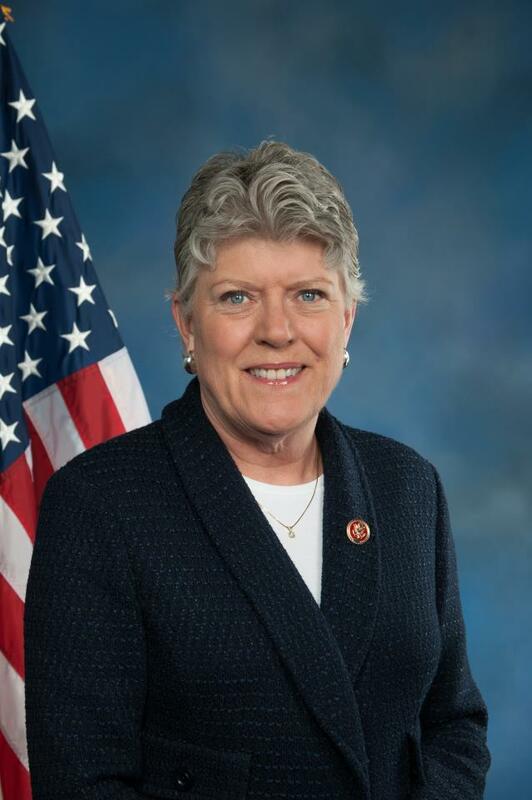 For a full list of individuals running for state and federal office in Ventura County, click here. 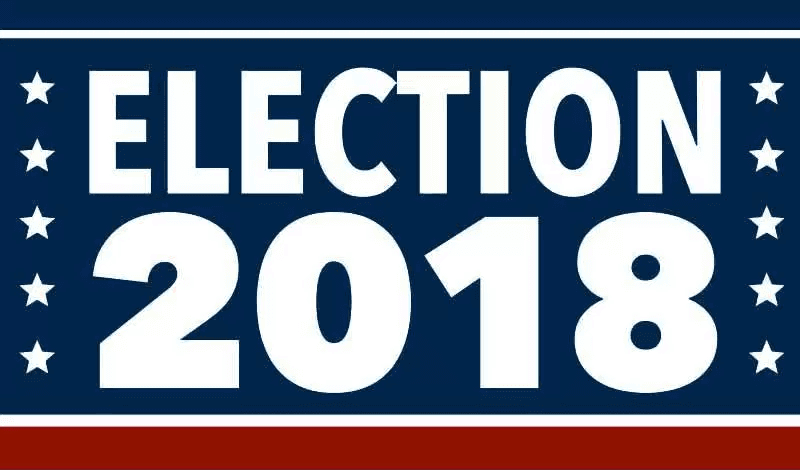 For a full list of individuals running for local offices in Ventura County, click here. Come share your thoughts on legislative and community issues with the Assemblyman. 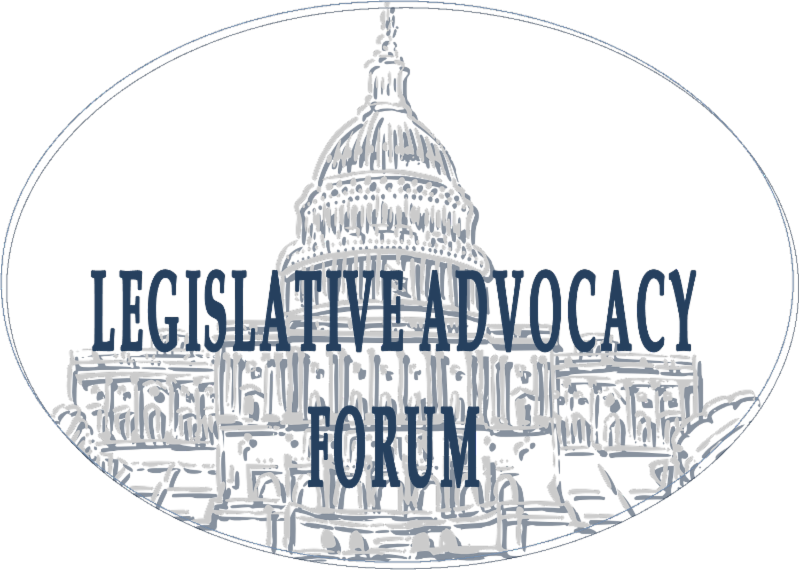 To contact the Assemblyman's office, click here. The town hall will be held on Saturday, April 21 from 10 AM - 11:30 AM at the Ventura County Office of Education in Camarillo. Students are required to bring a school ID and a release form signed by their parent/guardian to enter the event. Parents/guardians are welcome to attend, but the conversation will be focused on the students' stories and questions. If you have any questions, call 805-379-1779. Click here to RSVP. Interested in future of the Simi Valley Town Center? Join us for a Connections Luncheon with a presentation on the future of the Simi Valley Town Center! 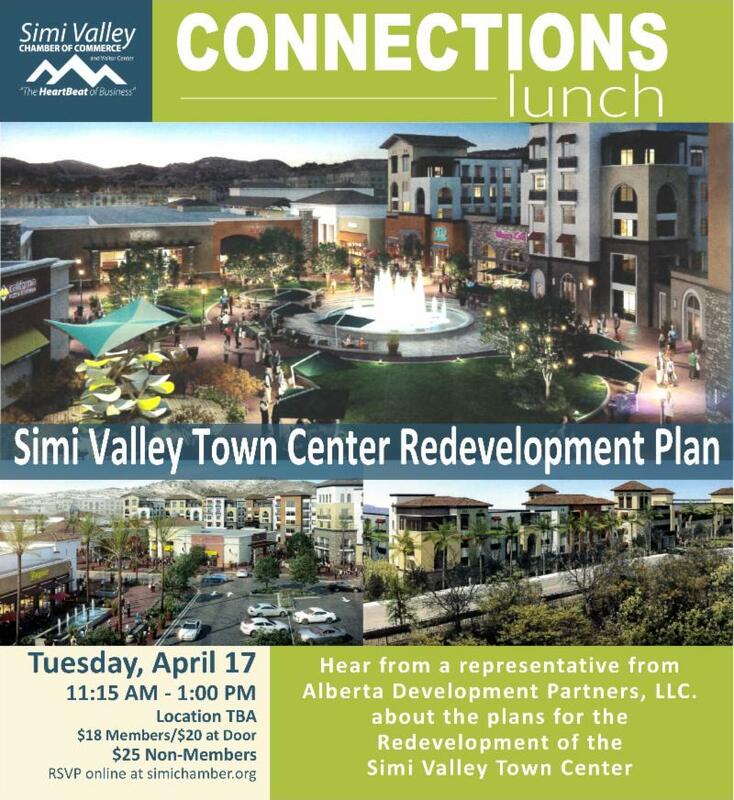 On Tuesday, April 17th, a representative from Alberta Development Partners LLC will present on the Simi Valley Town Center Redevelopment proposal. This presentation is open to both members and guests! Please call the Chamber at 805-526-3900 for more information or click here to RSVP!